Come visit our Bed & Breakfast and check out our lovely rooms located in Ogunquit, ME directly on the Marginal Way Walkway. Nestled in the heart Ogunquit, our B&B is perfectly located on the Marginal Way with direct access to all Ogunquit has to offer. 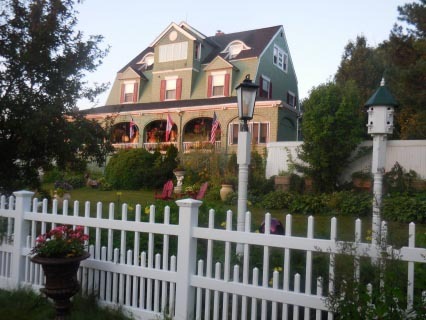 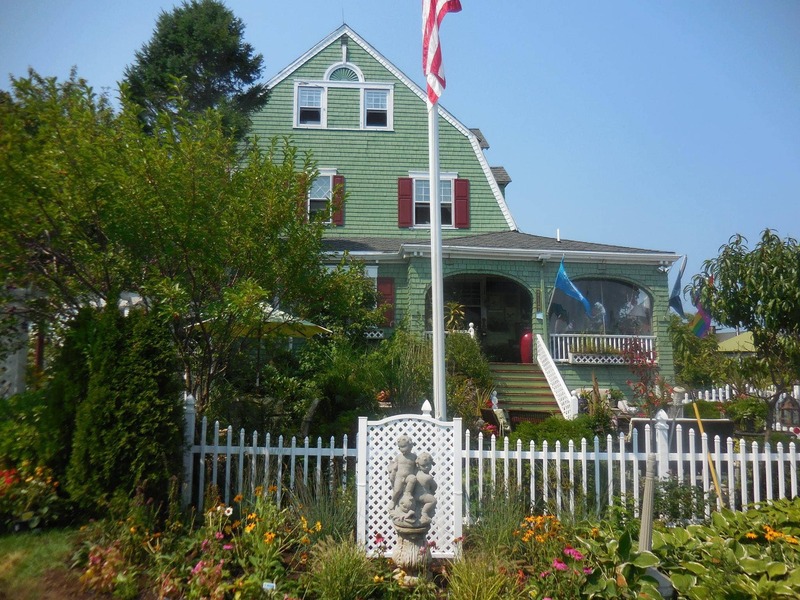 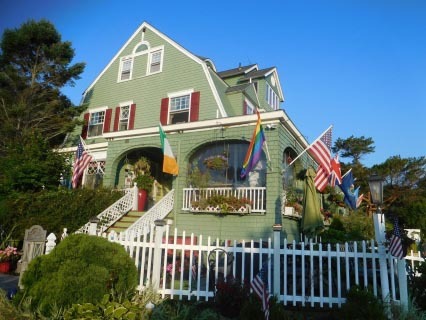 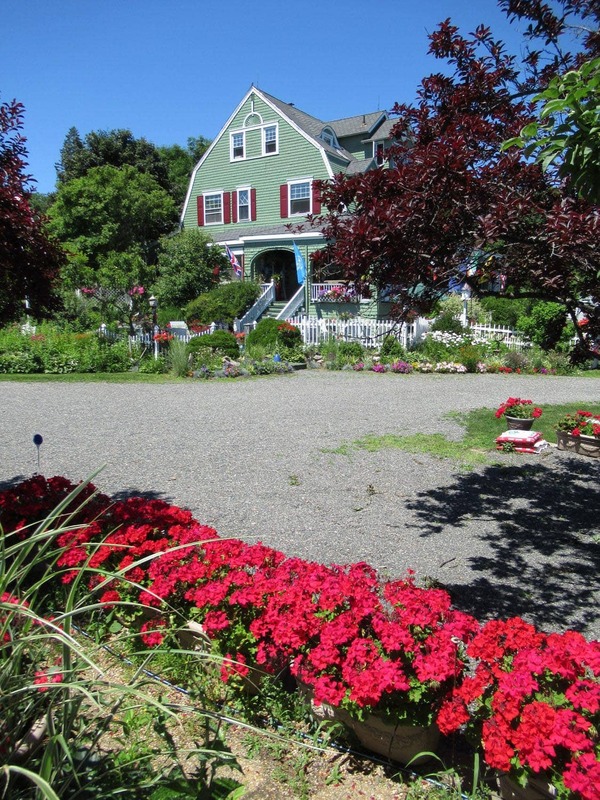 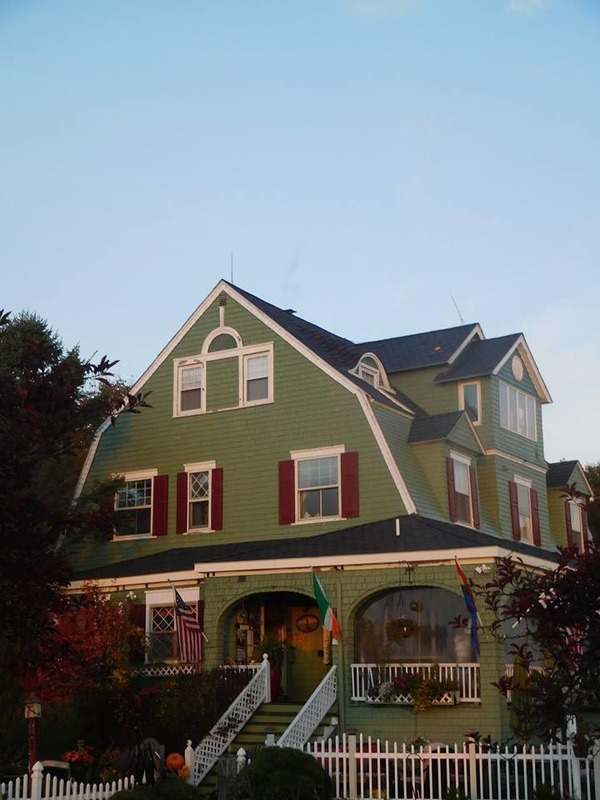 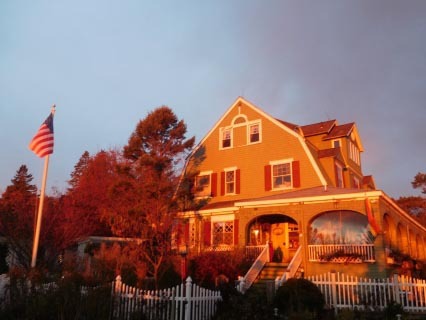 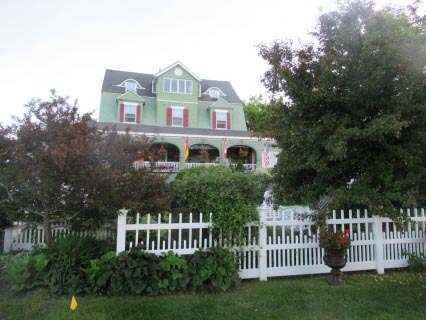 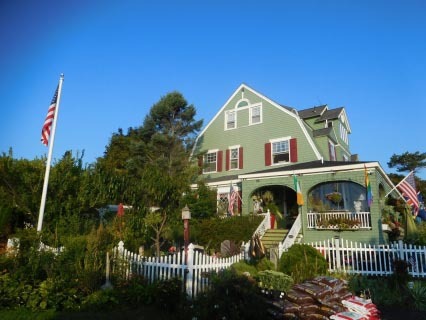 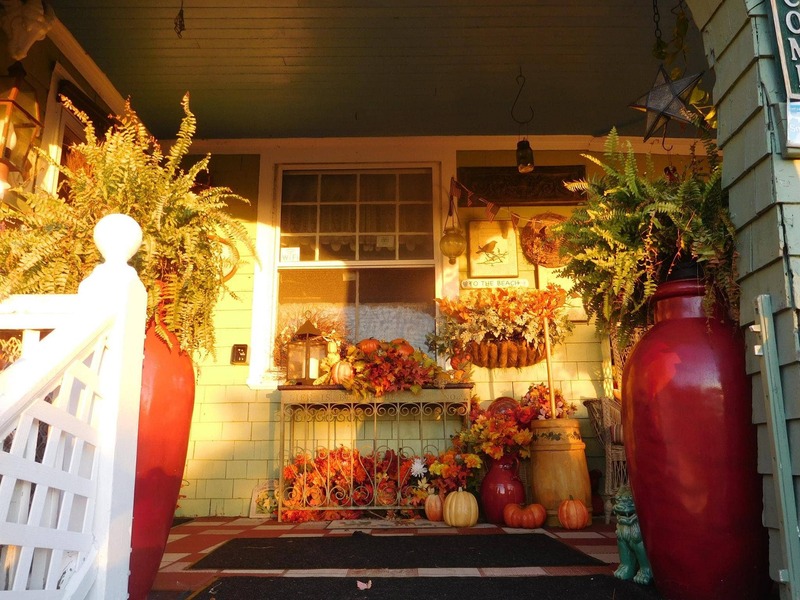 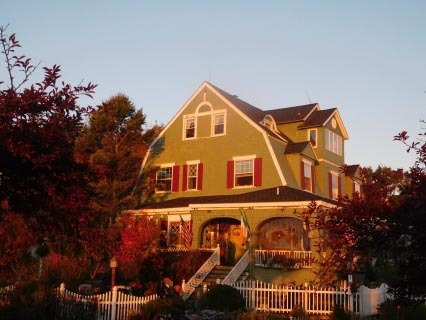 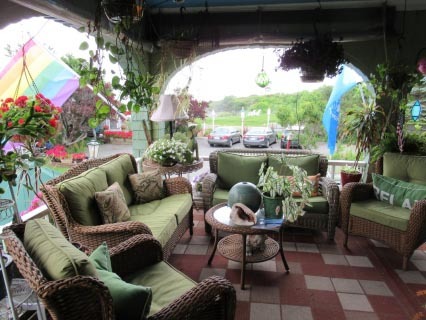 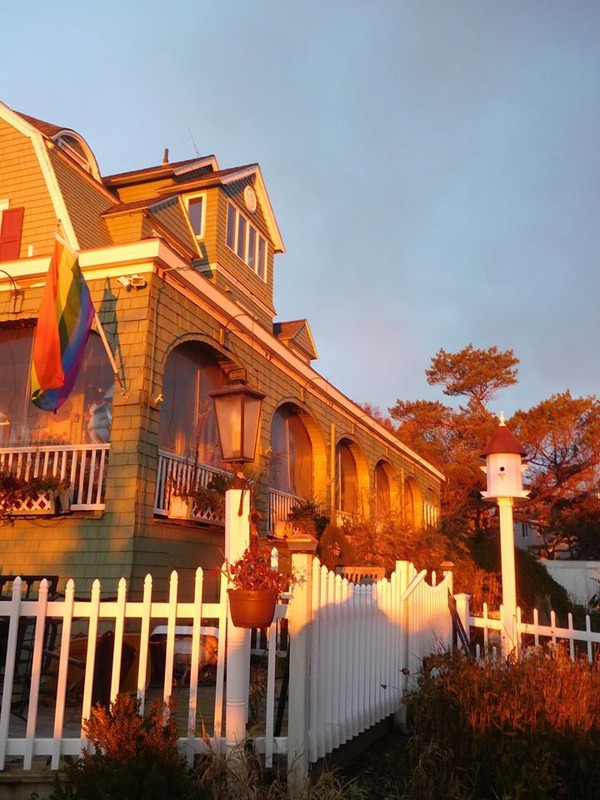 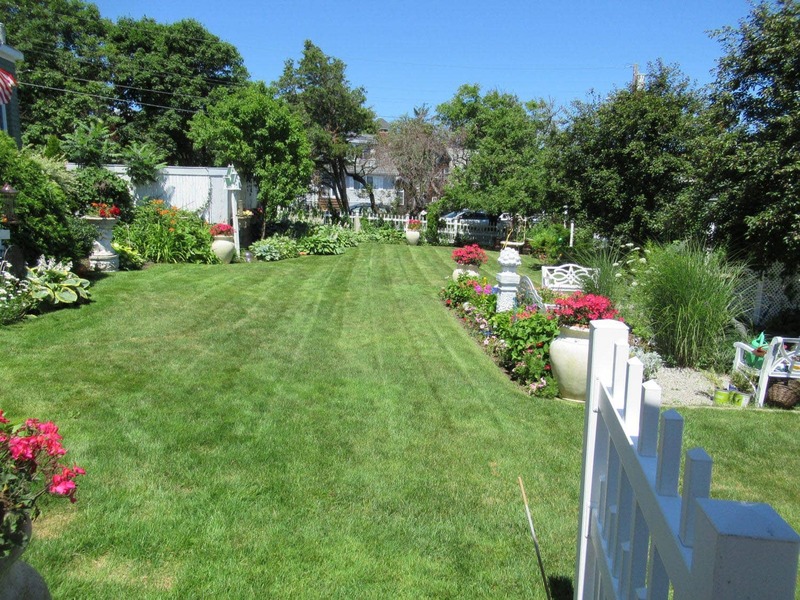 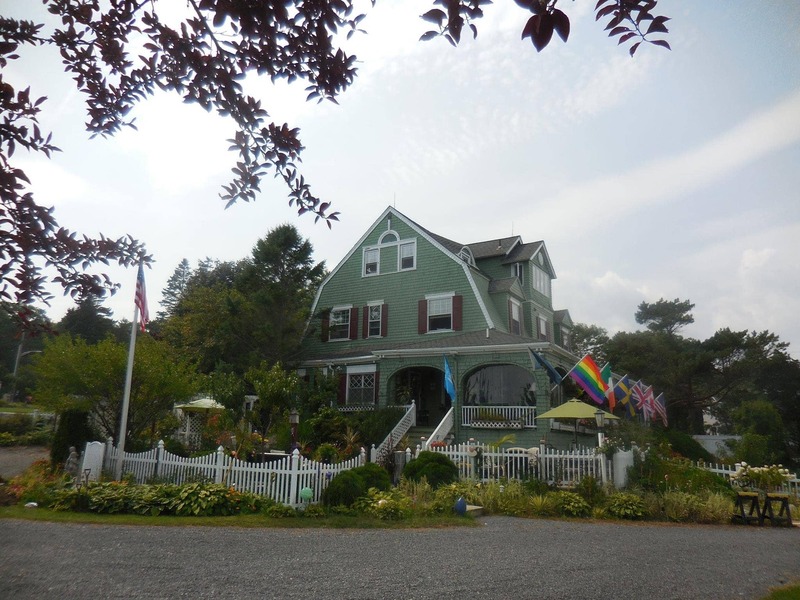 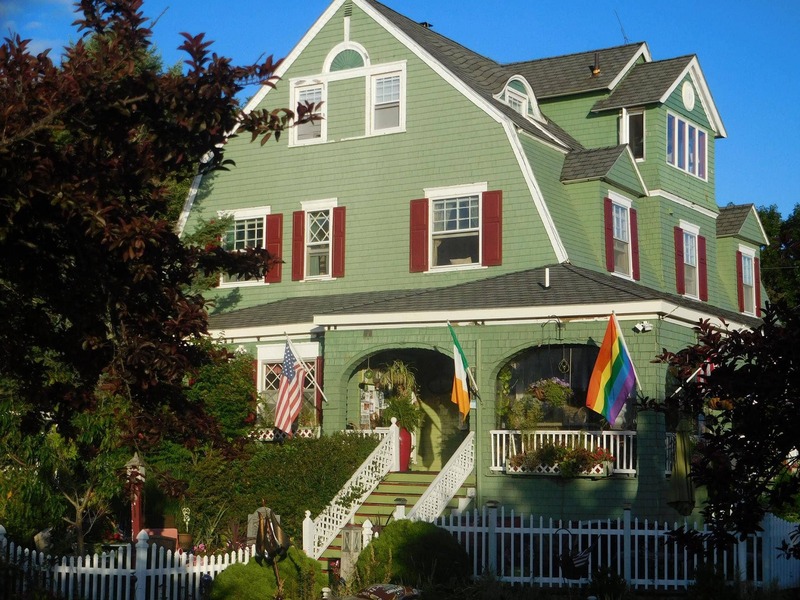 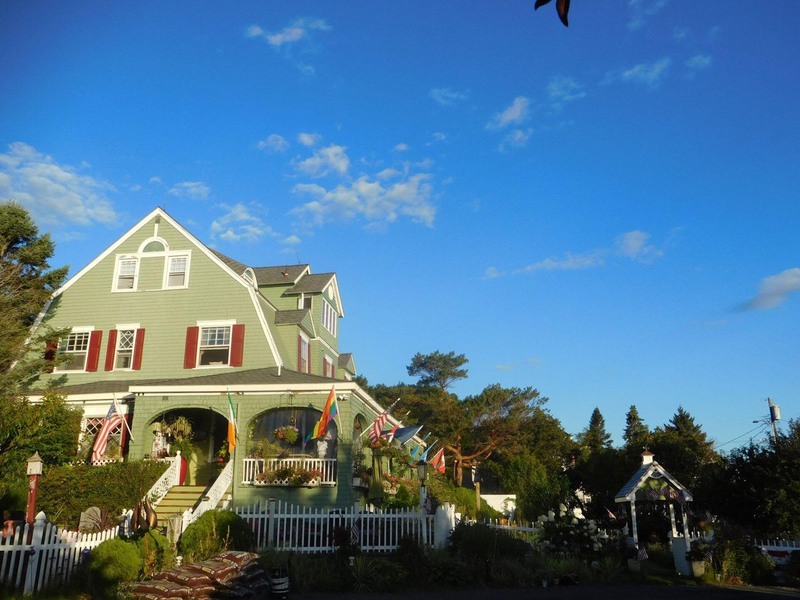 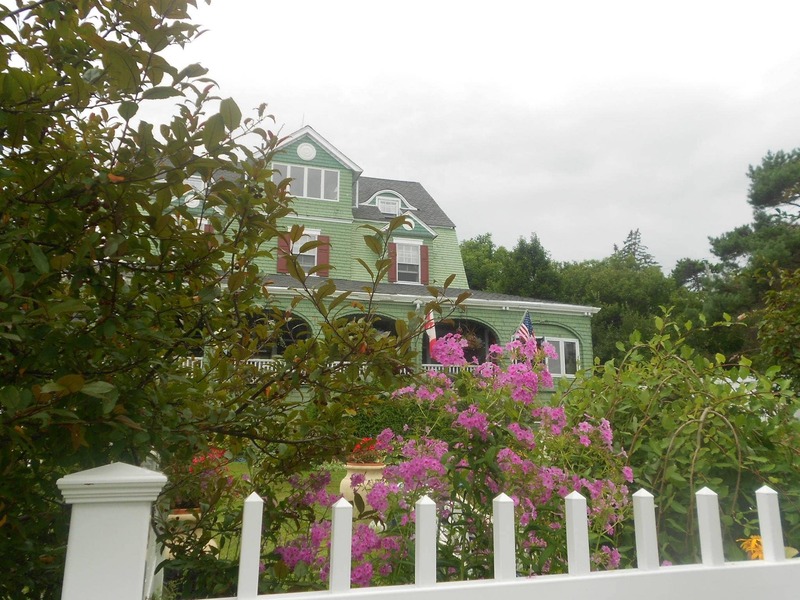 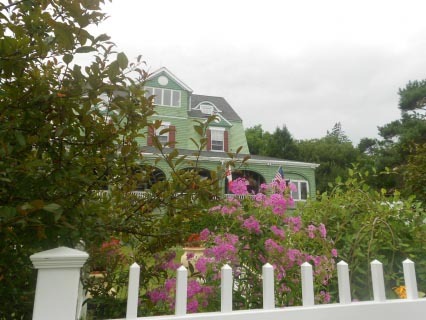 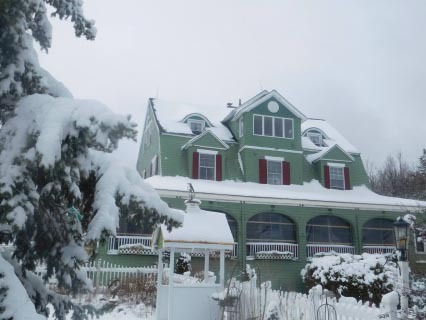 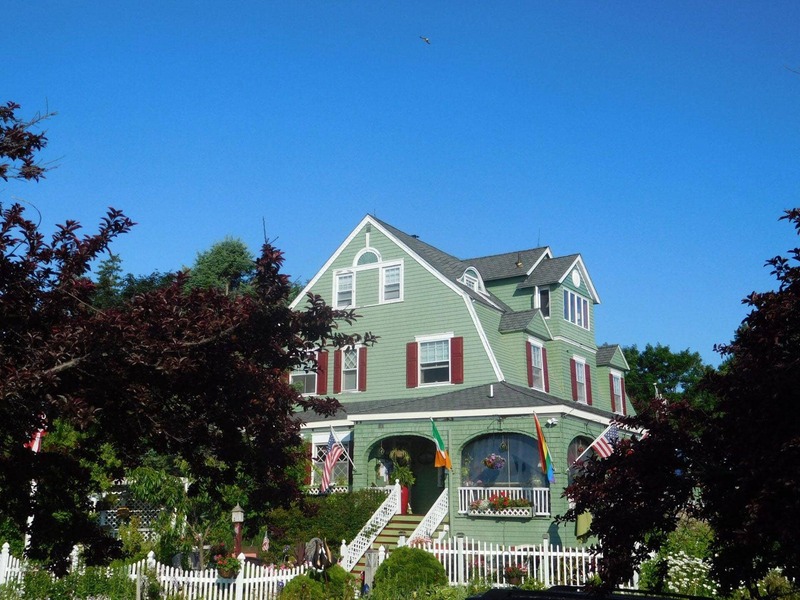 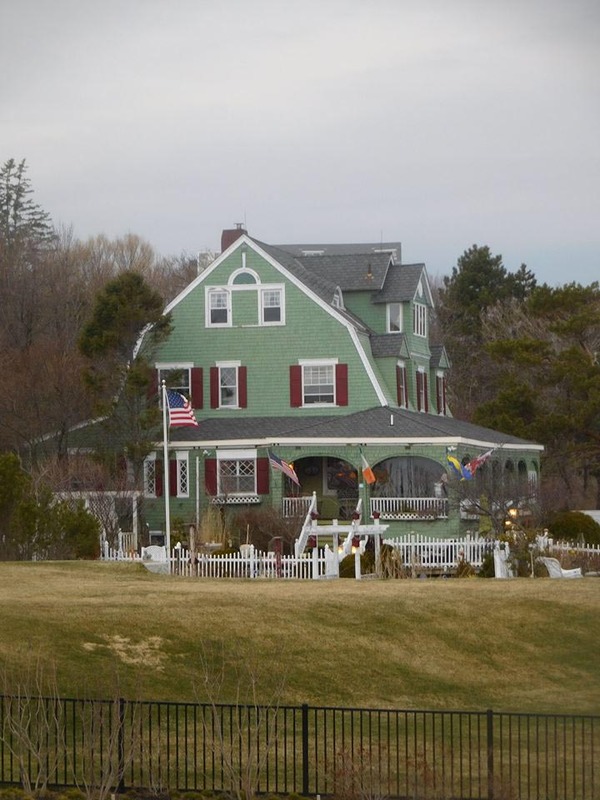 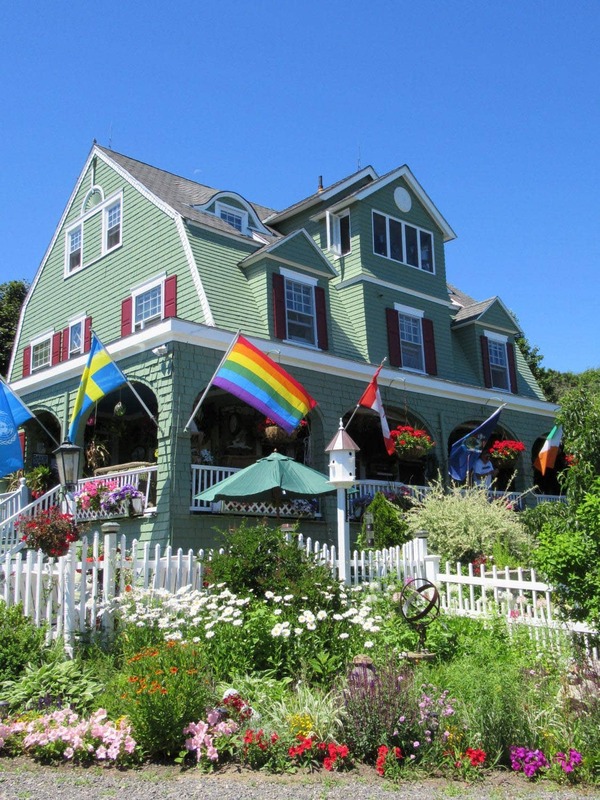 See why more and more people are choosing The Rockmere Bed and Breakfast in Ogunquit, Maine for their destination of choice. 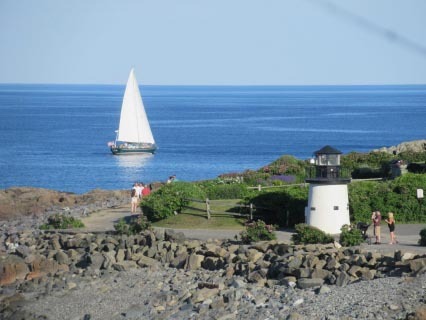 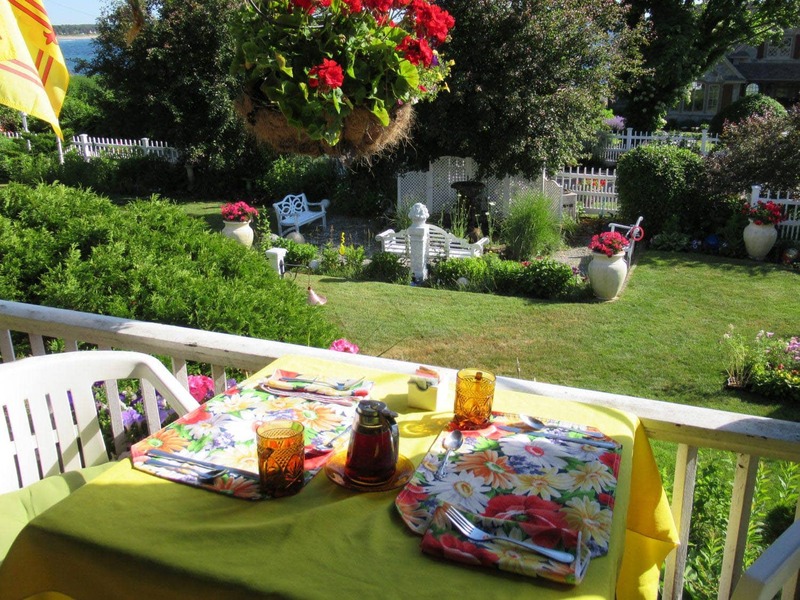 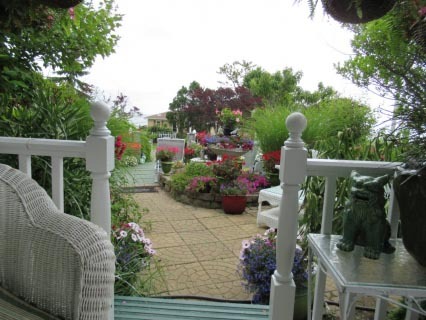 Rockmere Lodge is the only Bed and Breakfast in Ogunquit, Maine overlooking the ocean by the little lighthouse on the Marginal Way, a 1.7 mile walking path along the ocean. 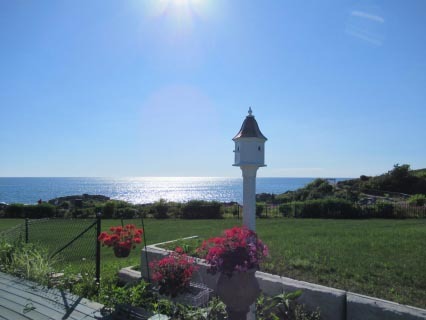 It has one of the best, incredible views of the ocean from most of its rooms. With ample onsite parking for our guests, The Rockmere is located in a quiet residential neighborhood a short distance from all the activity, you will experience this relaxing, peaceful, paradise amid the sights and sounds of the ocean. 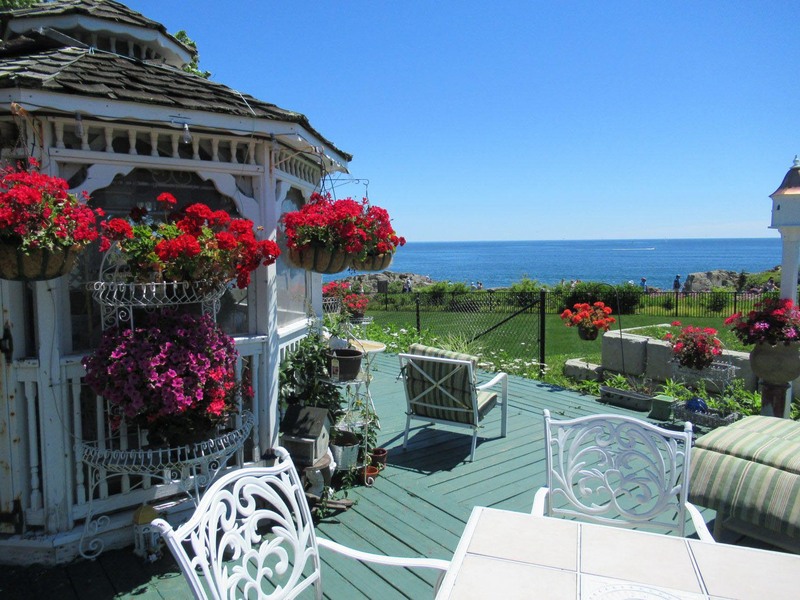 You can stroll the extensive gardens with its fish pond and fountain, or rest in the gazebo while always hearing the sound of the ocean rolling into shore. 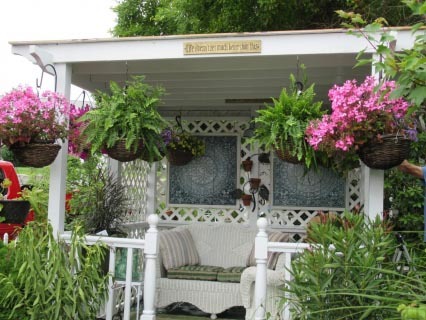 Our wrap around porch has a large selection of seating where you can relax and take in the surrounding views. 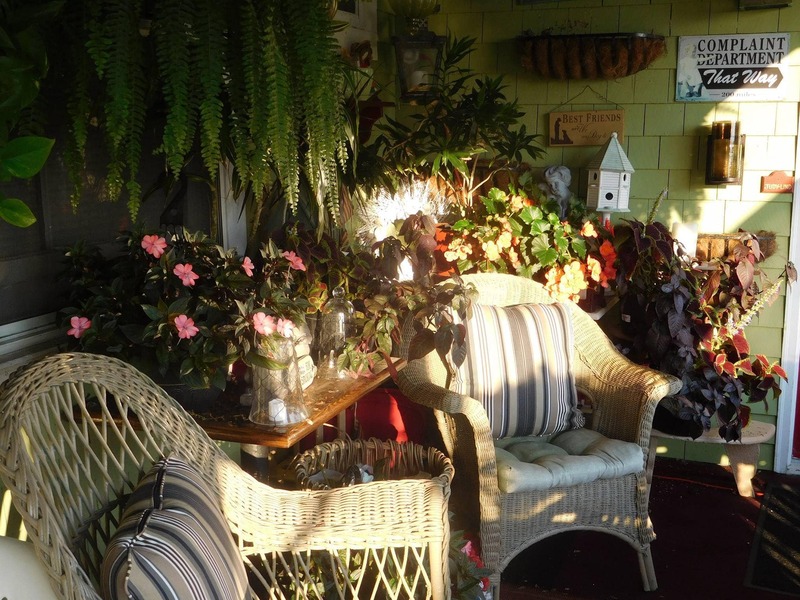 We serve a full breakfast, which changes every day, on the porch while you look at the ocean and listen to the waves crashing on shore. What a perfect way to start your day! 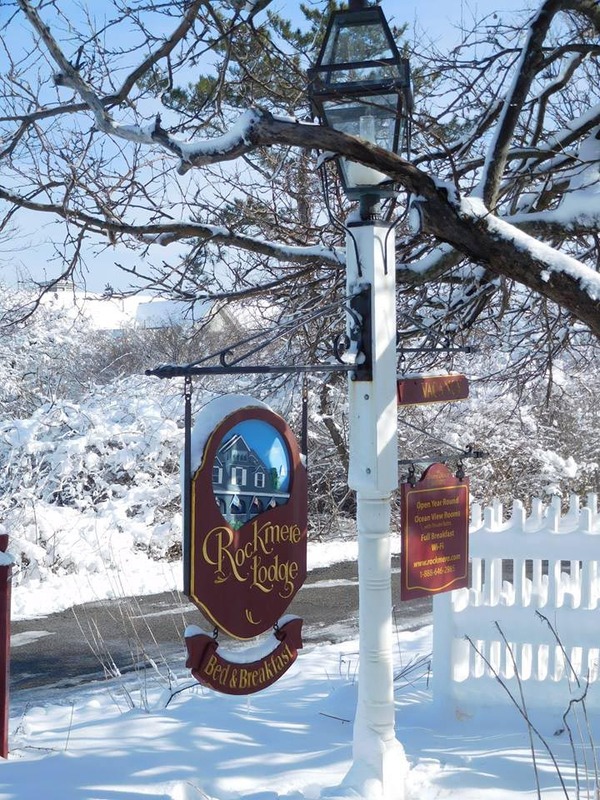 All of our rooms are fully appointed and have their own private bathroom. 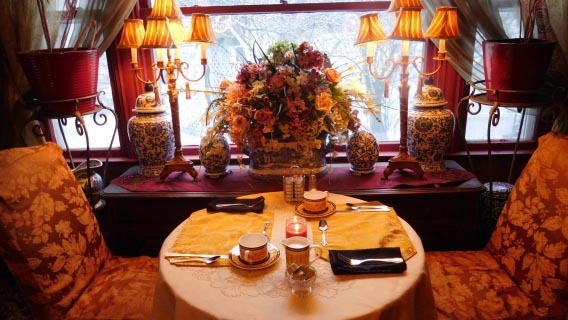 Refreshments, consisting of coffee, tea, cider and hot chocolate, are available in our living room 24 hours a day, every day. 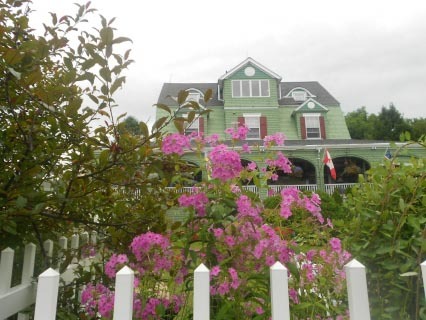 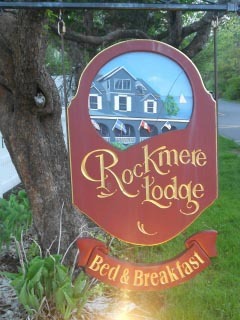 Rockmere Lodge is a short walk to the center of Town, the main beach or to beautiful Perkins Cove. Little beach is just a few steps in front of us along the Marginal Way. Spending time at Rockmere Lodge is like visiting family or friends on the coast of Maine. 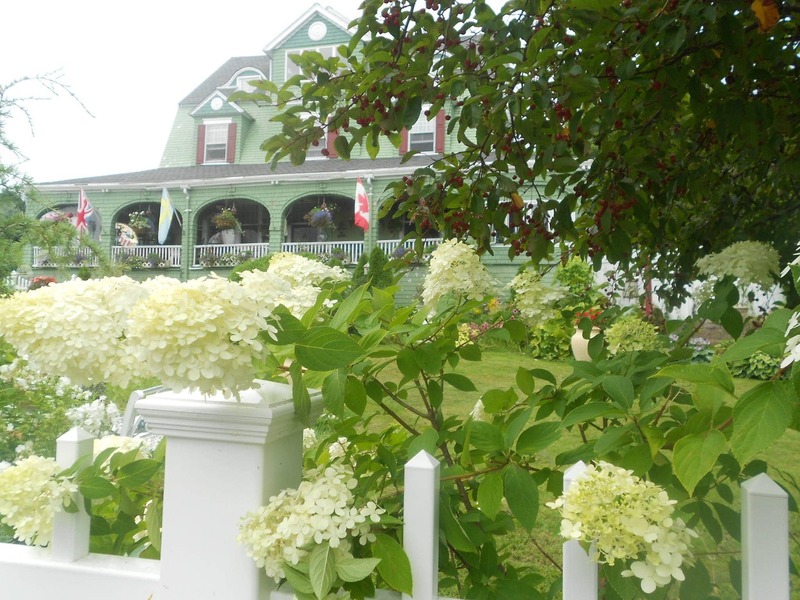 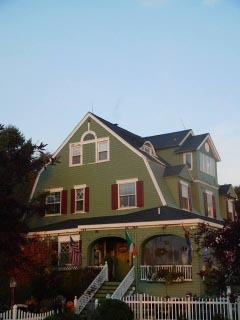 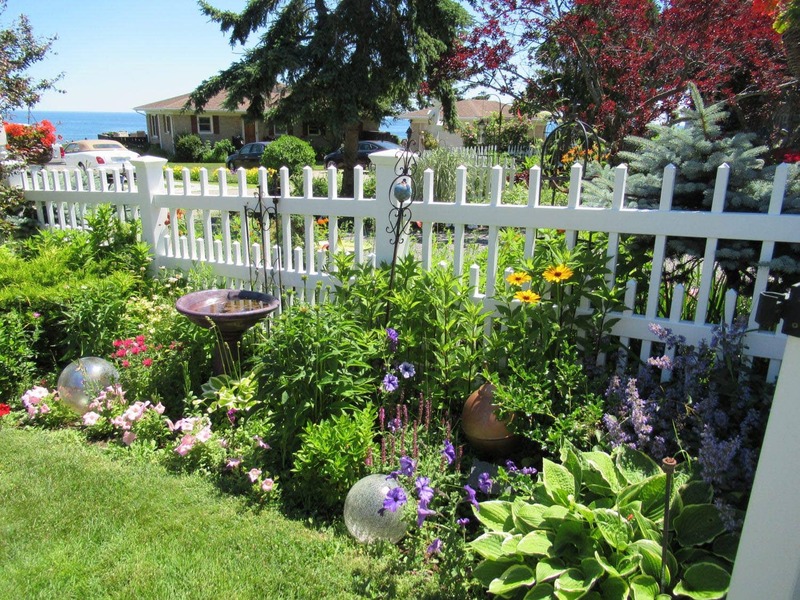 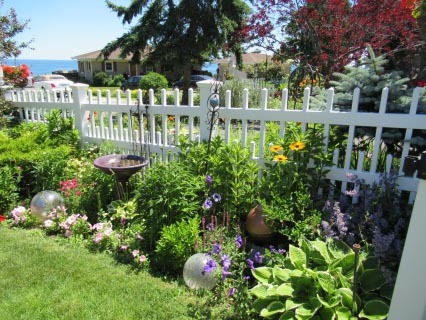 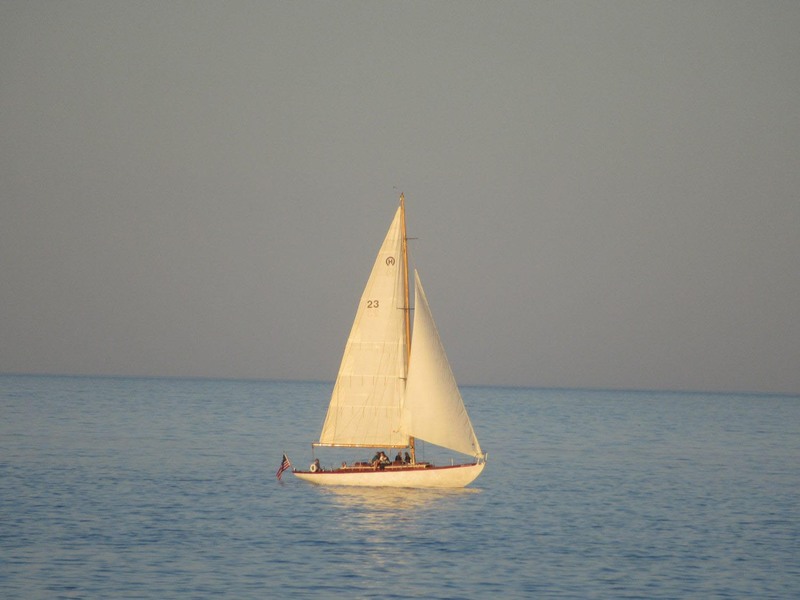 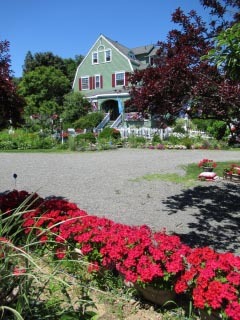 Come and stay with us in our peaceful, relaxing B&B, re-energize yourself and experience “Maine, the Way Life Should Be”.